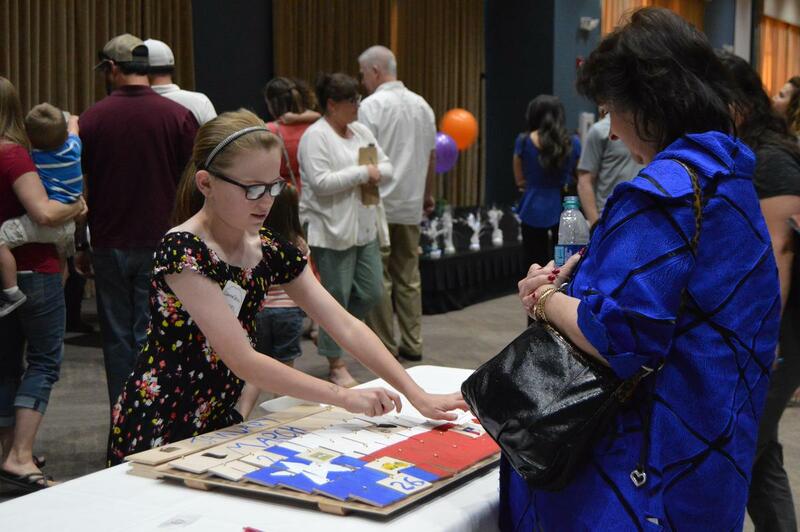 Fifty-two forth-graders from all around Comal ISD gathered at the McKenna event center for the third annual Entrepreneur Expo on March 26. Sales totaled $1,512 for the evening, with a total profit of $656.77. 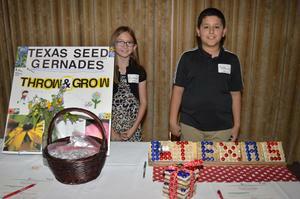 The entrepreneurial spirit was certainly in the air for these students! 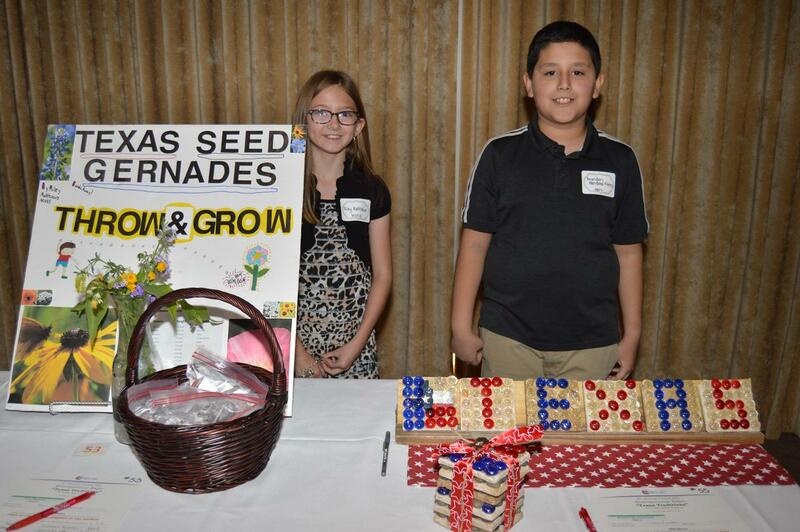 Comal ISD hosted its Third Annual Entrepreneur Expo March 26 at the McKenna Event Center in New Braunfels. 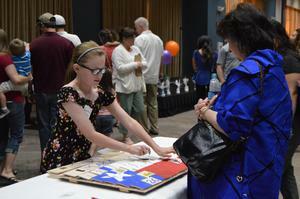 Fourth-grade students from around the district displayed Texas-themed products, which were judged and auctioned. All fourth-graders in Comal ISD have been learning financial literacy monthly during their social studies class period from various business representatives. They taught students about the role of money in everyday life, basic steps of starting a business, how to think like an entrepreneur and more. The Entrepreneur Expo is a way for students to use these financial lessons, social studies knowledge and creativity. 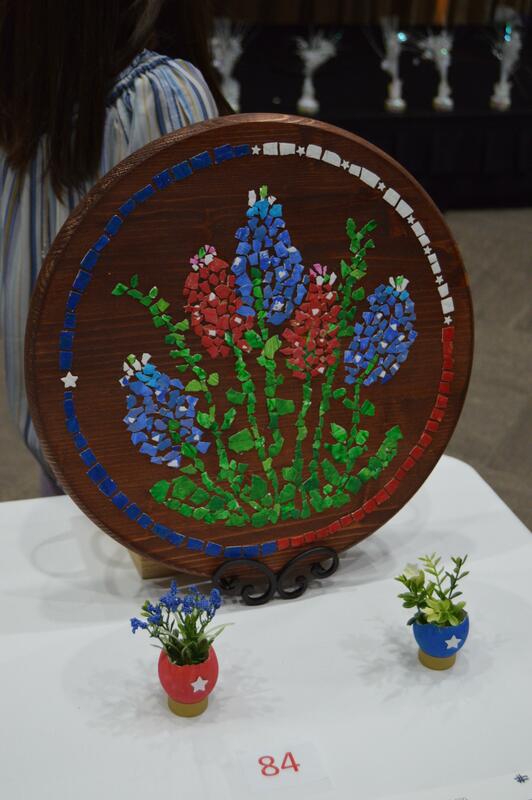 Students were tasked with creating Texas-themed items to showcase at the expo, and they were judged on their presentation skills, creativity and craftsmanship. 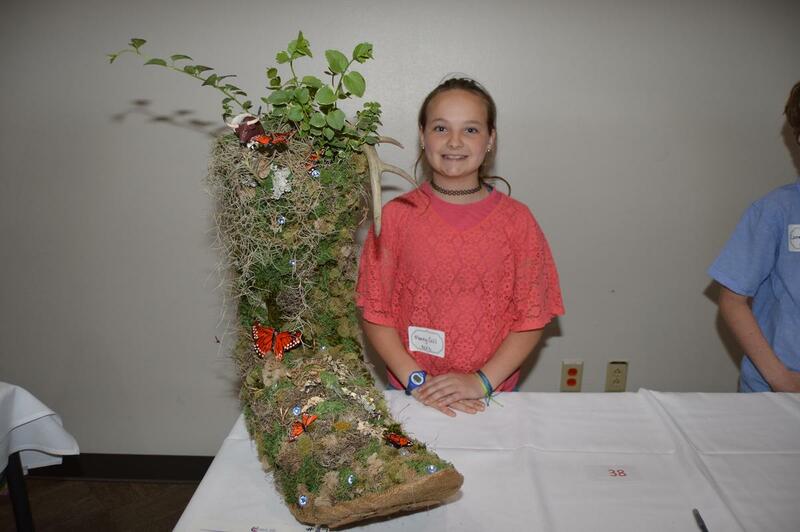 In addition, attendees we able to bid on students projects during the silent auction. Students who received profits from the auction then had the chance to invest in a checking or savings account. Both Randolph Brooks and Security Services Federal Credit Unions were in attendance to help answer any questions parents or students had about banking. 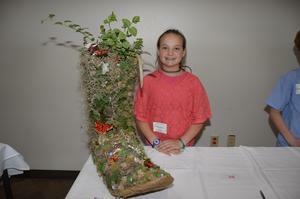 In Photos: Rebecca Creek Elementary student Macey Gill with her sculpture representing wildlife in Texas.